An Event Data Recorder is a device that records information about what happens before, during, and after a crash. Rather than continuously recording, an EDR limits its data collection to the minutes or even seconds surrounding a crash. It might record data such as how your car was moving before the crash, actions taken during a crash, and how restraints and other automatic systems responded to the crash. Data from an EDR can be important in several ways. Collectively, the data can indicate when certain vehicles have defects that require a recall. An EDR could show whether the driver slowed down appropriately, handled the car safely, or whether they were wearing seatbelts; all of these could be extremely important in a personal injury case. An attorney has to put the pieces together after an accident to distinguish who was truly at fault. 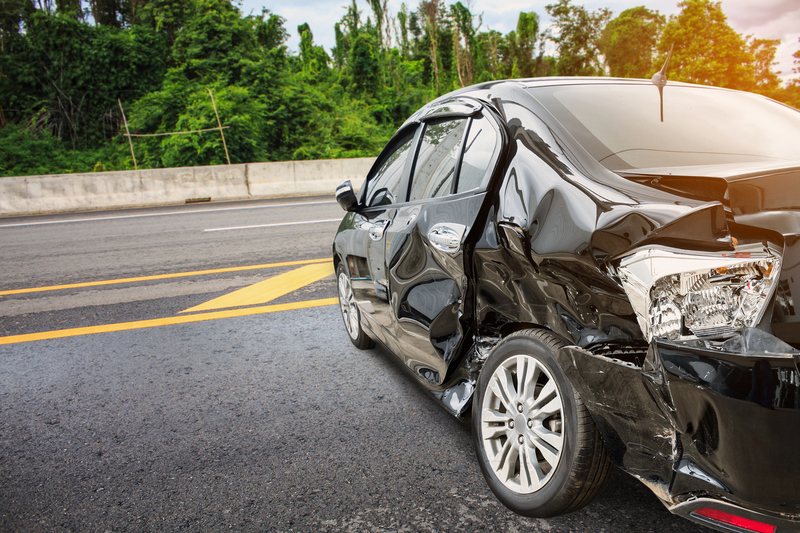 An EDR does just that by filling in the grey areas of automobile accidents. Does Your Car Have an EDR? Almost all newer cars (an estimated 96%) come with an event data recorder installed. Your car's manual will most likely state whether your model contains an EDR, though it may not provide much detail about the device. Harris Technical maintains a list of cars (through 2014) with event data recorders installed. If your car doesn't already have an event data recorder and you would like to have one in case you need data from an accident, it's possible to have the technology installed after purchase. However, they can be quite expensive and are not commonly installed in passenger vehicles. The best recommendation would be to contact your dealership or a trusted auto shop and consult with them. Given the high percentage of cars with EDRs pre-installed, it's unlikely that you will need to take this step. Contact us today if you have questions about event data recorders or other automotive personal injury legal questions.